Sweetened pasteurised stabilised whipping cream with French brandy. 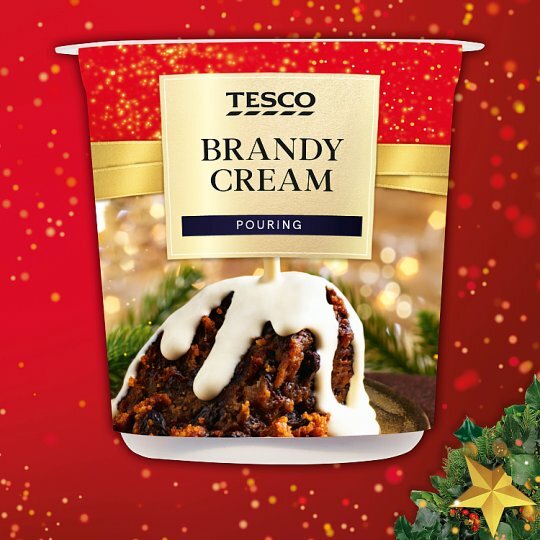 Ideal on hot mince pies or apple strudel. INGREDIENTS: Whipping Cream (Milk) (83%), Sugar, French Brandy (6%), Milk Proteins, Stabiliser (Pectin).